The shallots and garlic are broiled/grilled until the skins blacken, and then peeled and chopped. The dried chilis are also broiled until they just (!) begin to blacken. This is very critical--overdo it and the vapor given off is highly irritating to the nose and eyes! (If nervous, follow the suggestion above about cooking on a cookie sheet, but do it outdoors). Deep fry the fish until crispy, then tease off the flesh, discarding the bones. You need 2 pounds of shredded cooked fish. 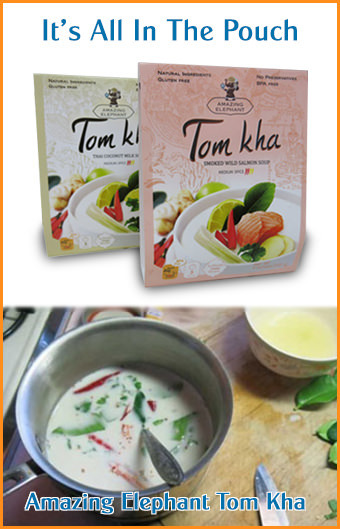 Combine all the ingredients by mashing and mixing in a Thai mortar and pestle, until consistent paste. Can be kept in a well stoppered jar, or refrigerated.